An alluring landscape can make a home that much more enjoyable. Many homeowners devote considerable time to their lawns and gardens, and that devotion can pay both instant and long-term dividends. A well-groomed landscape can make it more enjoyable to relax in the yard, and such a property will be more attractive to prospective buyers when homeowners want to sell their homes. But even the most well-designed landscapes sometimes need some rearranging, and those changes may involve transplanting trees. 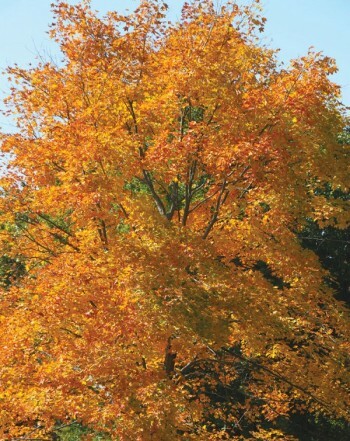 Homeowners may transplant trees for various reasons. Some homeowners might be moving to a new home and want to take a favorite tree along with them, while some trees simply outgrow their existing space and need to be moved elsewhere on the property. Regardless of why trees need to be transplanted, homeowners can take several steps to ensure the process goes as smoothly as possible. • Determine why the tree needs to be moved. Some trees that are not thriving in their existing location may not benefit from a transplant. For example, a tree with a pest infestation might need to be replaced rather than transplanted. Determining the reason behind a transplant can save you the trouble of transplanting that won't benefit from the move. If a tree is not getting adequate sunlight in its present location, then transplanting it to a different location on your property with more exposure to sunlight might reinvigorate the tree. If soil is the problem, than transplanting the tree might prove ineffective unless you also test the soil where you plan to move the tree and adjust it so the tree can thrive. • Prune the tree roots. Tiny roots that extend beyond the tree absorb water and nutrients, and such roots need to be pruned before transplanting a tree. Landscaping professionals note that root pruning stimulates the growth of new small roots nearer to the tree's trunk, and these newer roots will be dug up when the time comes to transplant the tree. Root pruning must be done well in advance of transplanting the tree. For example, if you hope to transplant the tree in the fall, then do your root pruning in the spring before new buds appear on the tree. Speak with your landscaper or a nearby garden center to determine the best way to prune your tree's roots. • Time your transplant correctly. Avoid transplanting trees when temperatures are colder and the ground is frozen. 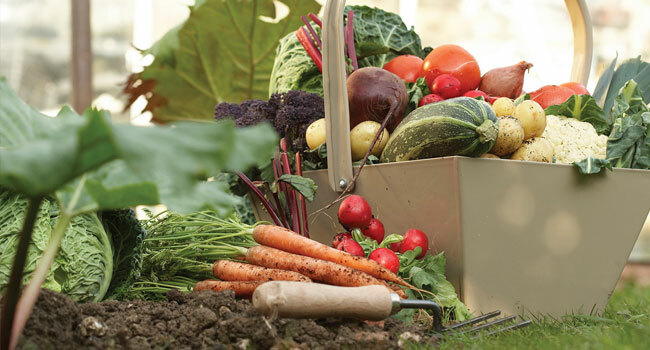 Transplanting before or after a thaw allows the transplanted roots time to develop. In addition, transplanting the day after you have watered the soil around the tree reduces the stress on the tree's roots, making it easier to keep the root ball intact. • Protect the root ball. When transplanting a tree, make sure the root ball does not dry out. If it does, the tree likely won't thrive in its new location and all your hard work will have been for naught. Cover the root ball with damp burlap or canvas so it can retain more of the moisture it will need to adapt to its new location. • Plant the tree sooner rather than later. While you can store a transplanted tree before you plant it elsewhere on your property, storing it for a long period of time increases the chances that the transplant will be unsuccessful. Ideally, you want to plant the tree in its new location as soon as possible. If you must store it, make sure you don't suffocate the root ball, as roots must be kept damp or they will die and potentially cost you the tree. 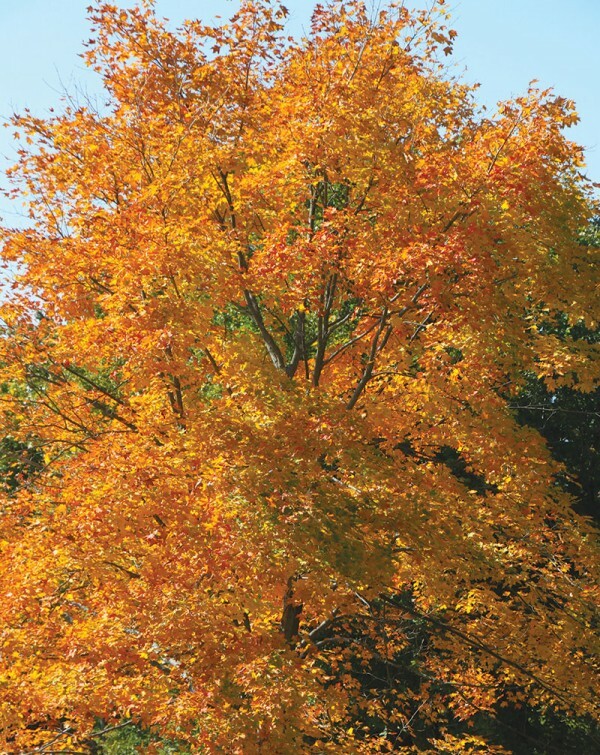 Transplanting a tree can add appeal to a property and help reinvigorate an unhealthy tree.